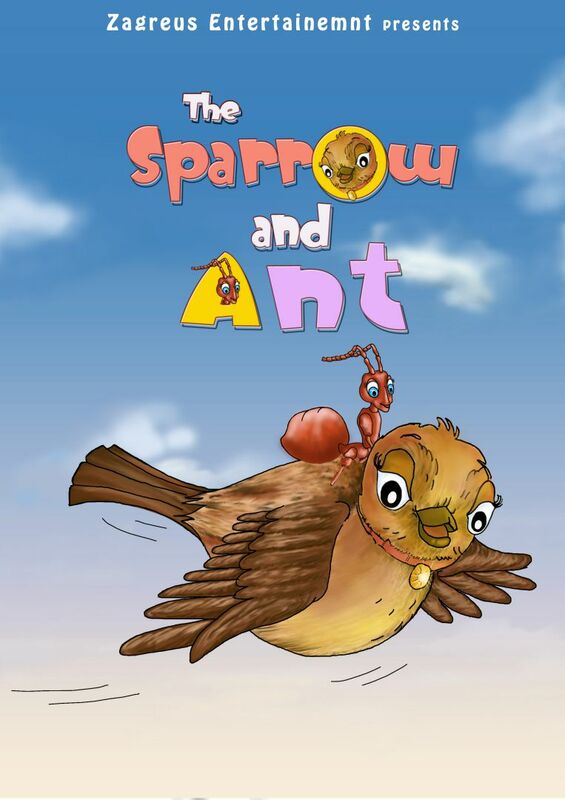 Let us enjoy reading this moral story of The Ant and the Sparrow. Once, A Sparrow saw an ant struggling in the water. He took pity on the ant and threw down a leaf. After some days, the ant saw the hunter aiming an arrow at the sparrow.